Some of the photographs on this site are a little different. Some were taken using a radio-controlled plane or a kite to get an aerial view of the world. 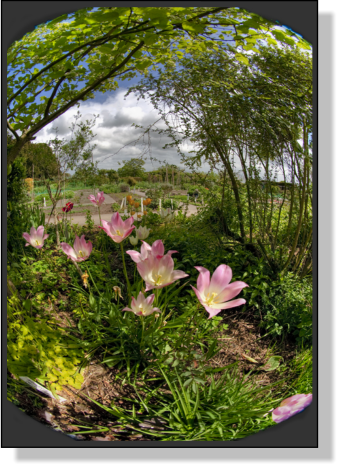 Some are 360° panoramas which can be viewed using the mouse to navigate. Some were taken with a fisheye lens. Some were taken when I was asleep.